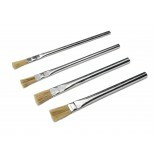 These brushes contain bright tin plated tubular handles. 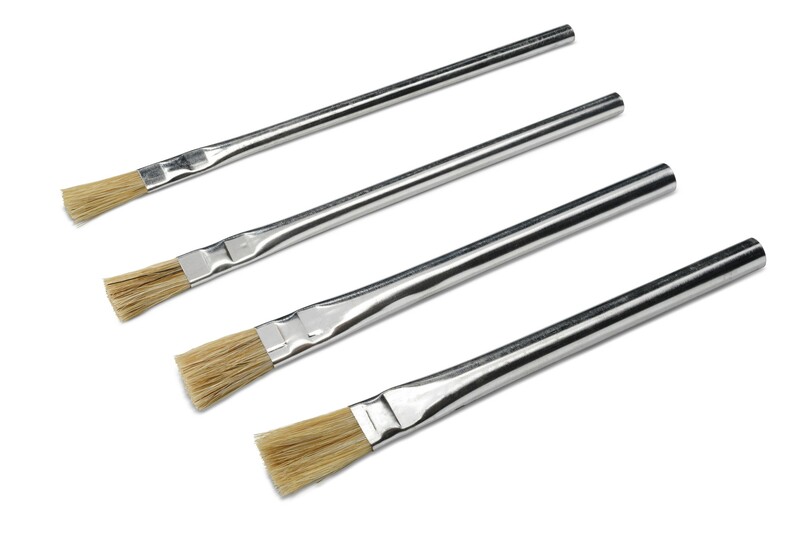 Ferrule is double crimped and staple set to hold bristle securely in place. 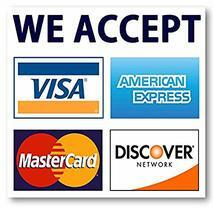 Use for applying glue, soldering paste and for applying other applications. 13064 0 1/4" Wht Bristle 3/4"
13065 1 3/8" Wht Bristle 3/4"
13066 2 1/2" Wht Bristle 13/16"
13067 3 5/8" Wht Bristle 7/8"